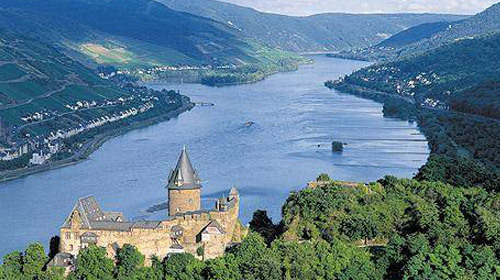 Looking for a holiday of a lifetime, join Rum Jungle for a section of the Rhine-Danube river cruise. 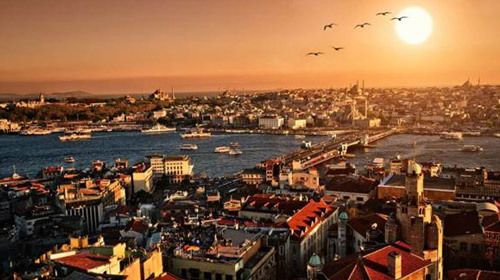 Then onto Asia for a voyage through the Black sea, down the Bosphorus through Istanbul and on to Gallipoli and the Mediterranean. From the lowlands of Holland, through the magnificence of Cologne to the picture book castles of the Rhine Gorge and the Mouse Tower at Bingen. Then up the Main, past Frankfurt to the Main-Danube canal. Where Europe meets Asia. Magnificent winter cruising, culture and cuisine. Enjoy the magic of the Bosphorus – the second busiest strait in the world with some of the world’s largest and most expensive waterfront homes. 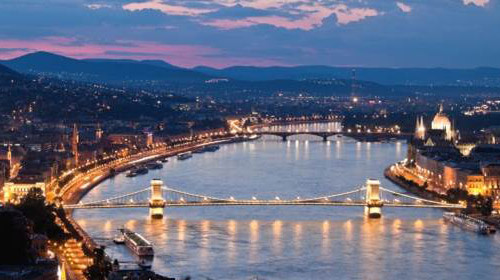 What more romantic and exciting way to spend the months leading up to Christmas, Passau, Vienna, Budapest, Belgrade? 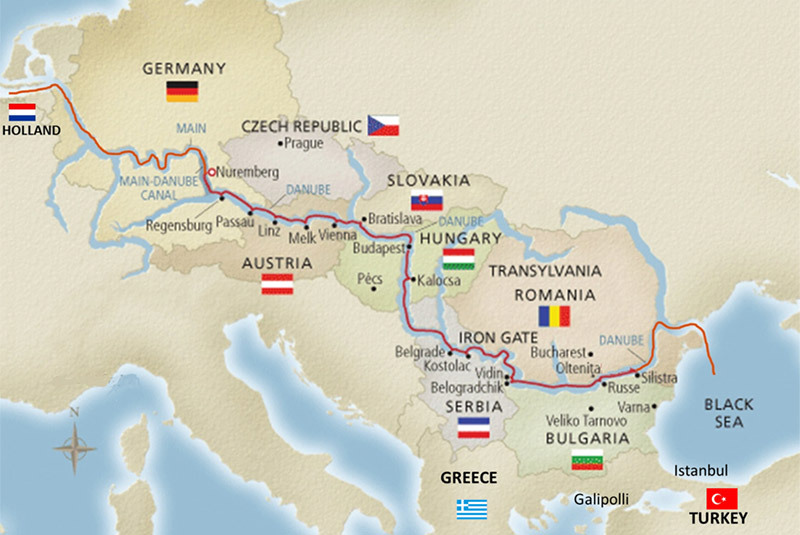 Join for sections of the 2,500km Danube, flying in and flying out. 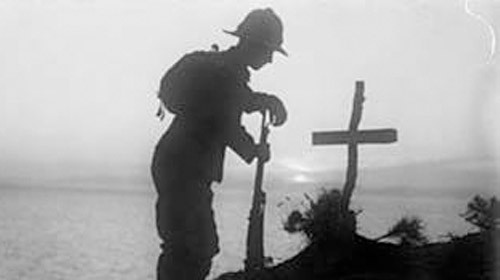 102nd anniversary of the Gallipoli landings, yacht charter is the way to visit. Then cruising Turkey and the Greek Islands.